News has come that Toyota will finally launch its much-awaited crossover-SUV, the C-HR to the Indian market. 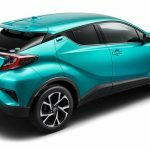 Toyota revealed the car at the 2017 Paris Motor Show to a good response. 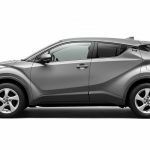 With the C-HR, Toyota will enter the hugely competitive mid-size SUV segment. 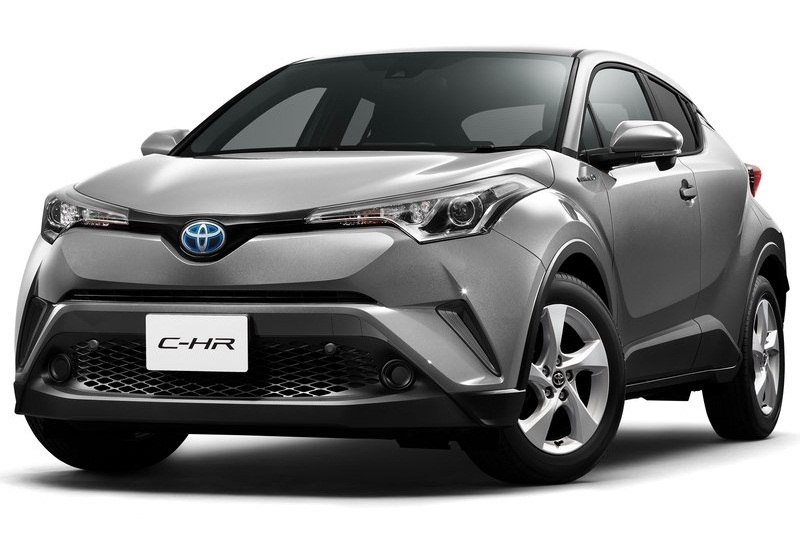 India-bound Toyota CH-R is likely to come to us with a hybrid powertrain. 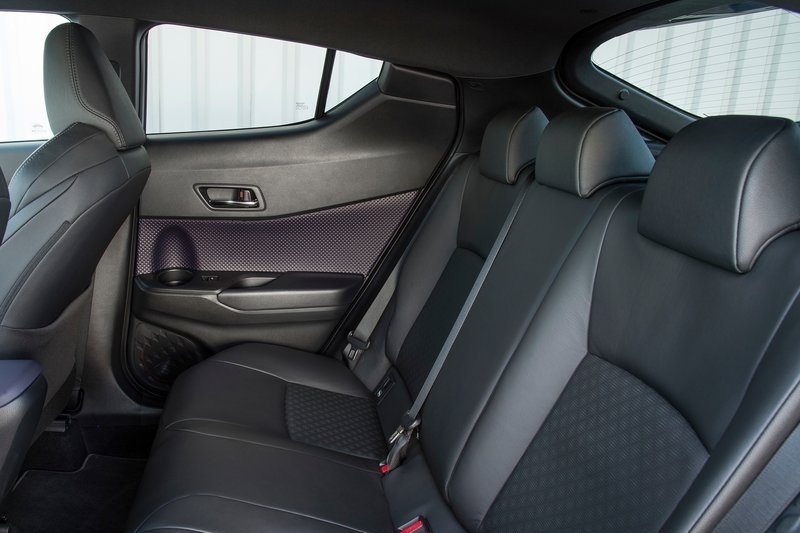 On-design, the C-HR looks completely modern and features new generation architecture. The front features sharp LED projector headlamps, with the sides having some plastic cladding and flared wheel arches. 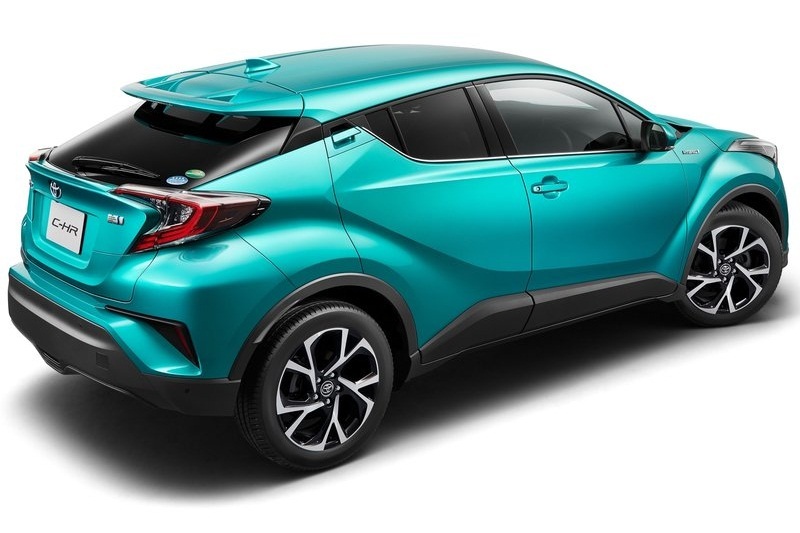 On the rear, the C-HR features C-shaped LED tail-lamps and a roof-mounted spoiler along with a sporty bumper. 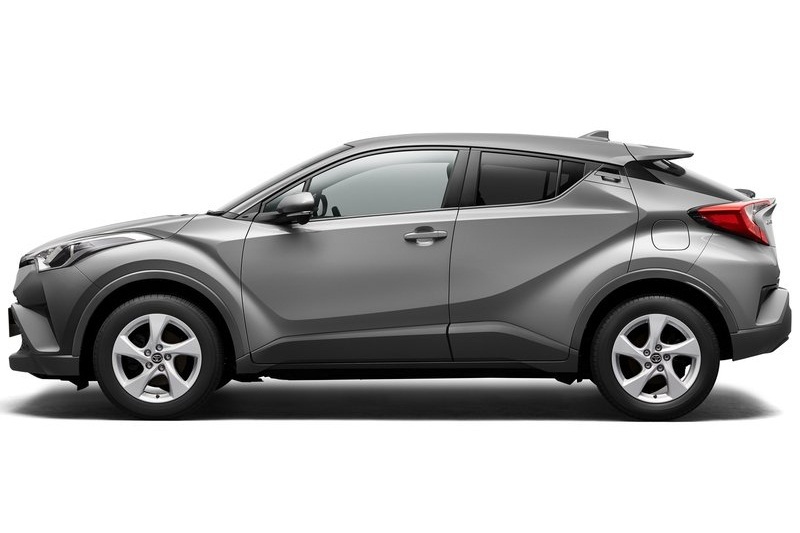 The C-HR will be launched with a host of features as well. 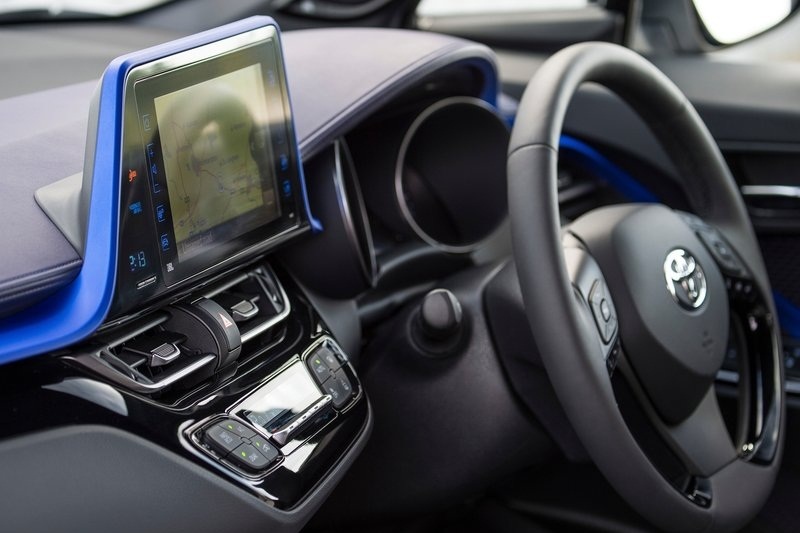 These include an 8-inch touchscreen infotainment system, climate control, LED headlamps and tail-lamps, leather seats, engine start/stop button and so on. 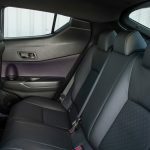 As far as safety is concerned, the C-HR will come with as much as 6 airbags, ABS with EBD, lane departure alert, automatic cruise control, pedestrian warning and road sign assist. 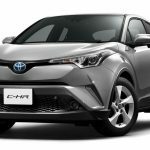 Toyota is expected to introduce the C-HR in the Indian market by mid-2020, as per recent reports. 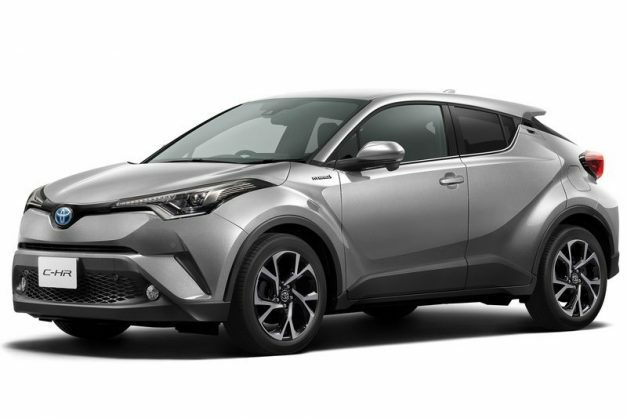 Reports say that the C-HR will be powered by a 1.8-litre petrol-hybrid engine. This engine will produce 96.6 BHP of power and 142 Nm of torque. 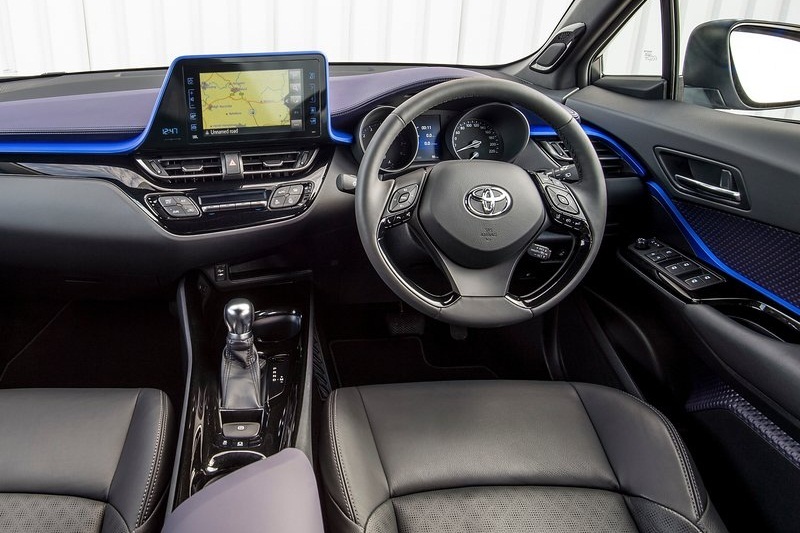 It will come mated to a 6-speed CVT transmission, with the hybrid motor giving 71 BHP of power and 163 Nm of torque. 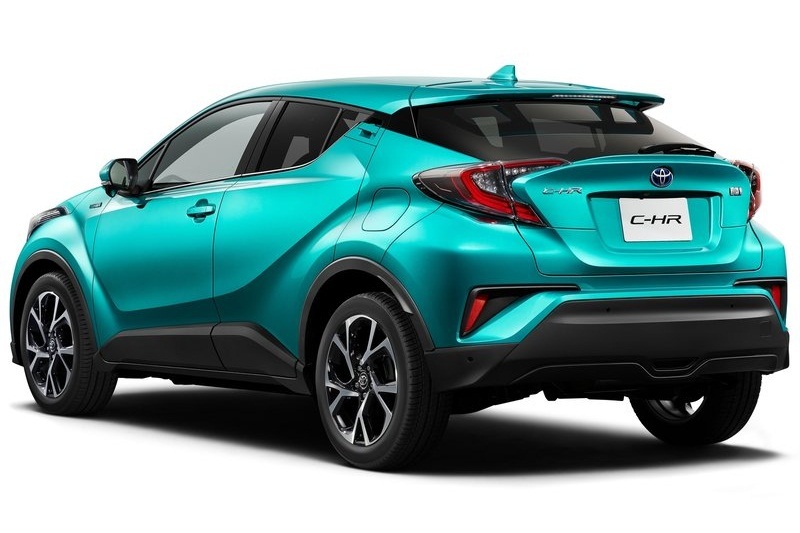 Toyota will bring the C-HR to the Indian market in mid-2020 as per recent reports. 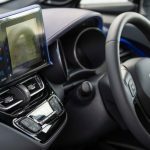 The C-HR will be rivalling the likes of the Jeep Compass, Renault Duster and the upcoming Tata Harrier and Nissan Kicks. In the meantime, Toyota also has plans of launching the Rush MPV, which will also be launched here during the same time.